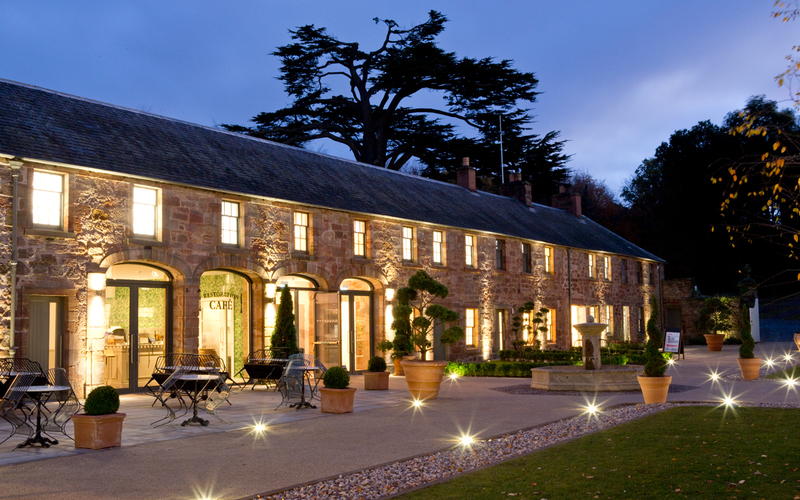 Restoration Yard is located at the heart of the stunning Dalkeith Country Park, just a few miles from Edinburgh’s city centre. 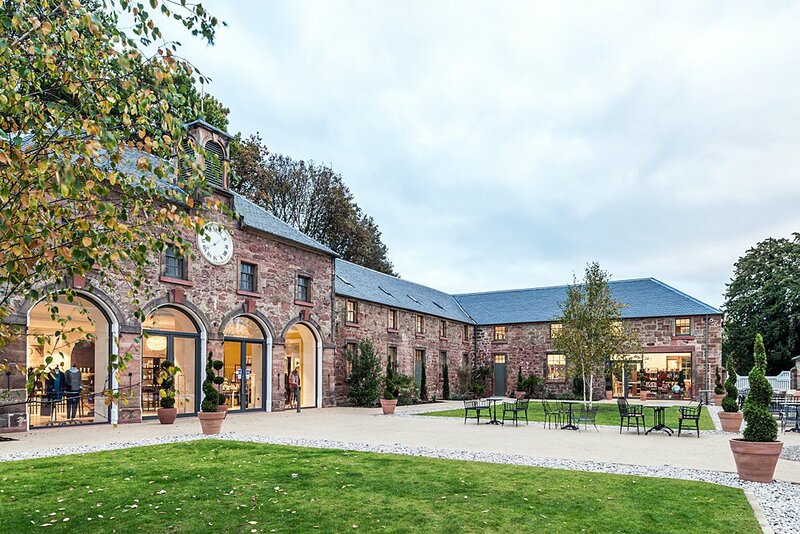 Set in a wonderfully re-imagined 18th century stables and courtyard, it’s the perfect space to hold your dream wedding. A place to have some fun! 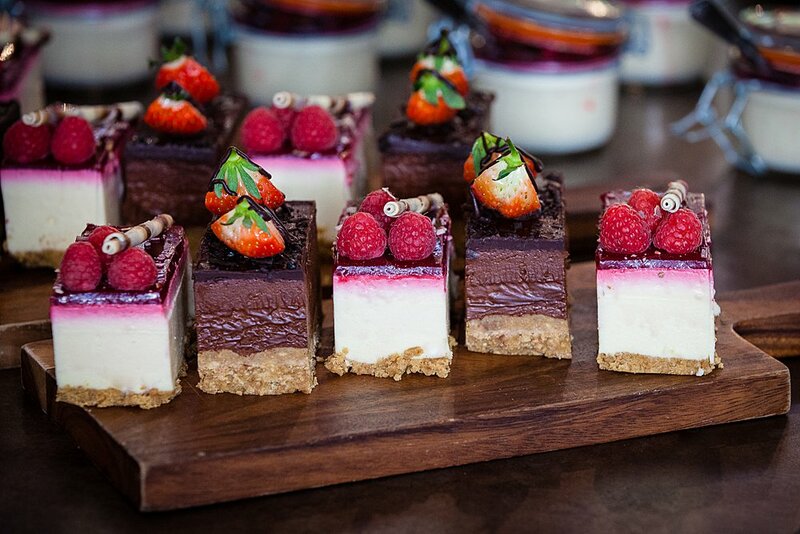 The team at Restoration Yard will run with your imagination and make your perfect day a reality. Dream it. Believe it. Create it. Their promise to you is to experience a stunning, stress-free wedding in a gorgeous location. 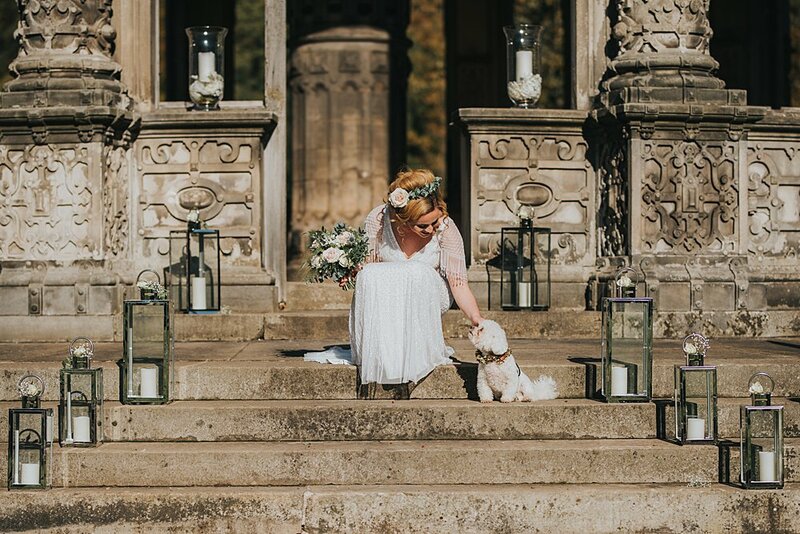 Dalkeith Country Park has been owned by the Buccleuch Family for centuries and today is a beautiful, quirky and fun wedding venue. They love great design, creating joy and making people happy. And what happier occasion than your wedding day. There are a few options for your ceremony. The historic Orangerie offers a truly unique ceremony space for an outdoor wedding. Set under the shadow of an ancient, deep-rooted willow tree, their Orangerie and accompanying lawn is the perfect blank canvas. 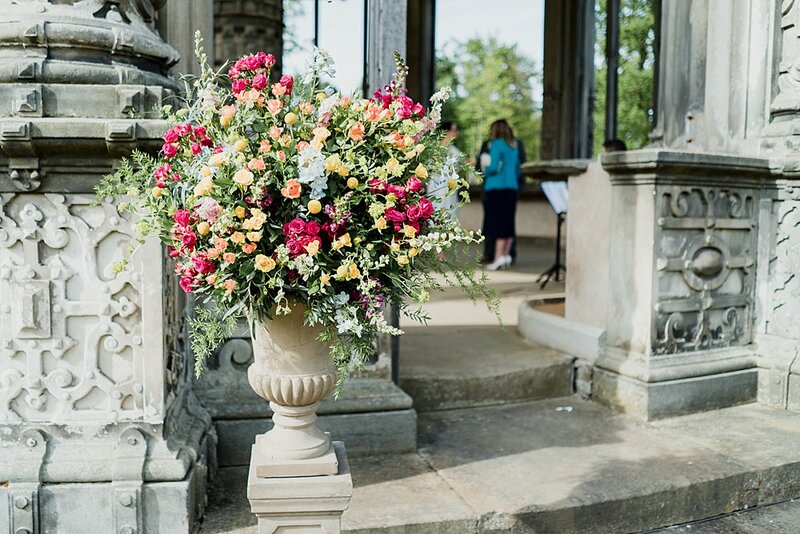 Hire some rustic benches, listen to a string quartet or walk down the aisle to a classical guitarist – the options are there to help you create your own bespoke day. The lawn area also provides a stunning backdrop for your drinks reception. Sip on a glass of fizz, hire a gin van, a jazz band or throw back some beers. 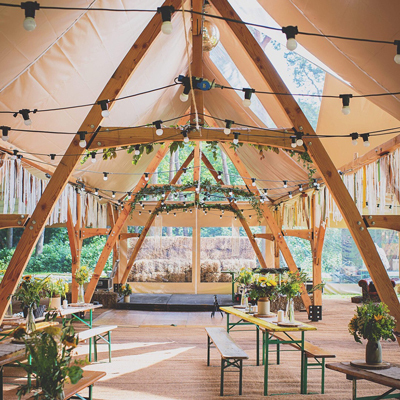 If the weather isn’t on your side The Loft provides a gorgeous blank canvas for your ceremony with its wooden floor, white walls and rustic beams for up to 120 guests. Or alternatively, St Mary’s Church within the park’s grounds can be contacted to host your ceremony. 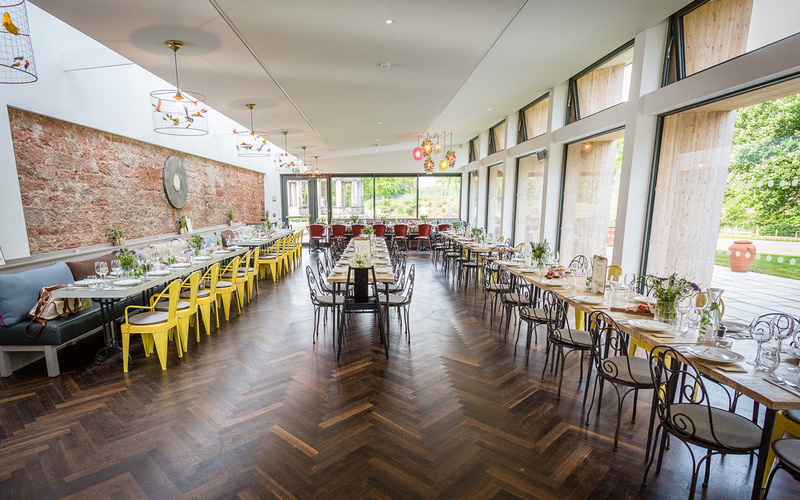 For your reception and wedding breakfast, Restoration Yard’s restaurant offers a gorgeous light-filled restaurant space with stunning views across the park across the River Esk. Old sits perfectly alongside new here where exposed brickwork meets modern zinc and floor to ceiling glass windows. It’s a beautiful space where even the tables tell a story with individually, whimsically curated Buccleuch family collectables beneath the glass. At Restoration Yard they love their food. With an in-house team you can choose from a sit-down three-course menu (capacity 90), relaxed buffet (capacity 120) or even a BBQ on the lawn. And of course, a wedding wouldn’t be a wedding without some dancing. Here they have ample space for your band and some crazy guest dancing. If your guest list is bigger then a marquee is for you. 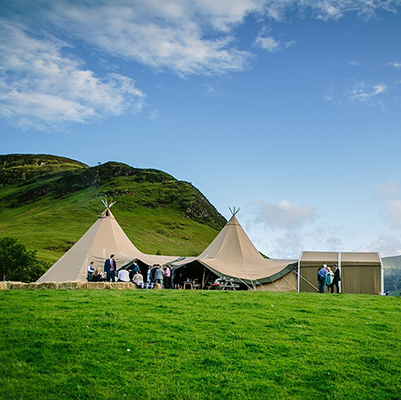 They have suppliers they can recommend whether you’d like a traditional marquee or festival-style tent. And not forgetting the photos… you won’t find a lovelier location. From the ancient oak woodlands to the Palace, Montagu Bridge and their courtyard, the hardest decision will be where to choose. 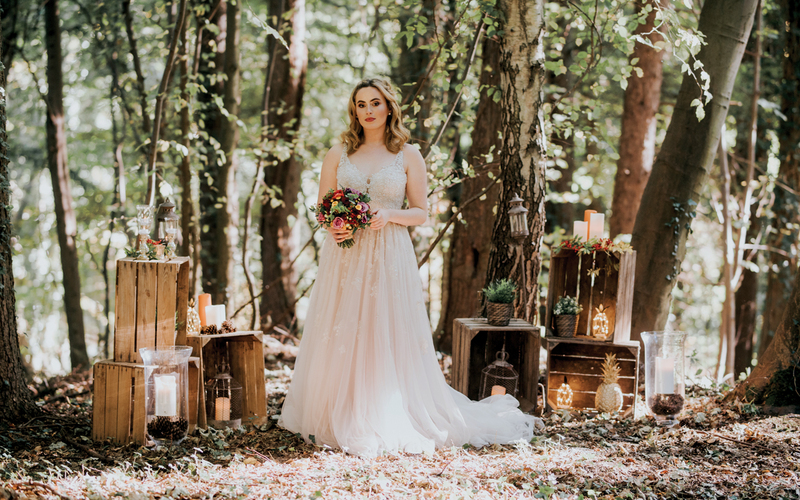 As Restoration Yard is new to the wedding venue scene, they have availability for 2019! Please contact the team to find out more. We are just back from our honeymoon and wanted to drop you an email to say thanks to you and the whole team for hosting our fantastic wedding day. The presentation of the rooms, the stunning food service and subtle guidance and prompting are just a few of the aspects which made our day run so smoothly. Everybody present commented on the venue from the beautiful grounds and courtyard to the immaculate toilets and quirky tables and lighting. The staff were so helpful pandering to all our needs immediately and even taking the kids away for sweets and ice cream. The fact that our families are still talking about how great our wedding was is testament to the presentation, organisation and delivery of the day (together with a great choice of music!). Thanks again for everything.